You finally get a paying client and he has sent his manuscript to you. The excitement is real! 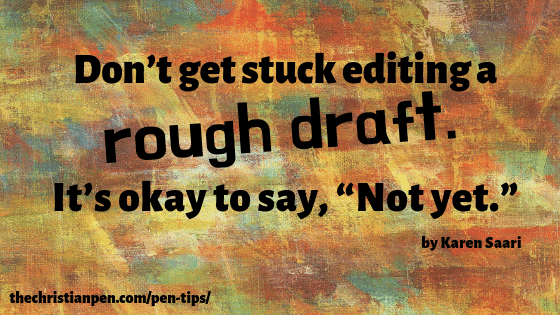 You can’t wait to dig in and start working on those words. Well, that was my experience anyway. I’d been dragging people off the streets, begging them to let me edit what they’d written, for a few years. I didn’t care if I got paid, I just wanted to play with their words. I took classes, read books and edited everything I could get my hands on. And then I reached the point where I believed this was the job God gave me and I hung up my shingle. It’s normal to correct some tense issues here and there, but if the pages are filled with a combination of past, present, and future tense, that’s a sign. Is it full of the word as? I mean full! This reveals a passive voice. An entire manuscript in passive voice needs work. Does everyone bound wherever they go regardless of situation, age, or ability? Do elderly women bound into the kitchen to fix dinner? George tells Mary about the dogs getting out and how they could have gotten in her garden. She is upset and runs outside. Does every character have the POV when they speak? Is it all telling and not showing anything? Mondays were reserved for doing laundry. What does doing laundry have to do with anything? It’s likely a cut/paste error, but if you find a lot of them, it can take up a good chunk of time. The author should have caught those during his final read-through before sending it. What should you do to make the send back decision and also keep the job? Before you address the issue with them, pray. Pray for wisdom, the right words and a receptive heart on their part. This is after all, their baby. Find the main problems and talk to the author about your concerns. You might prepare them a checklist with a few suggestions to help them do some rewrites. Tell the author it’s not ready for an editor. If you offer mentoring services, this is a good opportunity to help an aspiring author, and gain a client. Suggest they go through the manuscript one more time, with your notes in hand and make the appropriate changes. If you feel led, offer to answer a limited amount of questions per week. You might tell them you’ll reserve them a spot on your waiting list (with a deposit) in 6-8 weeks (or whatever) but essentially giving them a deadline so they don’t lose hope. As Christian people, our ultimate goal is to bring glory to Him in all that we do, not just gaining another client for our list. We should always be open to helping, not just getting hired. Yes, we are in business, and we do need to make a living. But we are not here on our own, we are ambassadors for the King and if we reach out to help someone and suffer lack, it’s all counted for good. He may or may not make up the lack – I’ve definitely seen Him do it and I’ve also made it in the times He has not made up that lack of funds. Karen Saari loves to play with words, whether it’s writing or editing. She is a Christian, wife, mother and grandmother. Karen is currently working on her BA in English and Creative Writing. 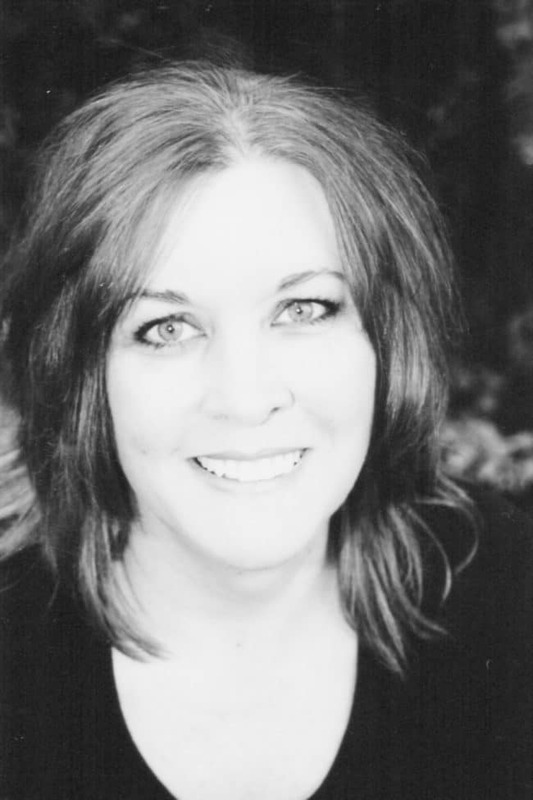 She writes Contemporary Christian Women’s Fiction, and is working on a new book – The Neighbor’s Club. She has many hobbies – an avid reader, she also sews and knits and is learning to draw and paint with watercolors. Yard sales and thrift stores are her favorite shopping places, besides craft stores. Check out Karen’s blog here. Karen lives with her husband, Robert in the mountains of northern California. They enjoy traveling the Oregon coast and photography.